"Nothing can beat its location! 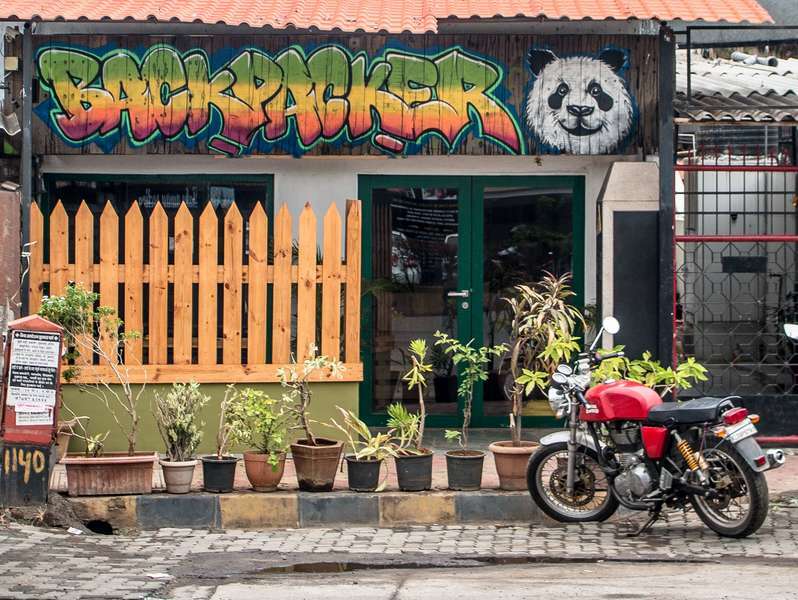 Backpacker Panda - Appetite is situated just 3 kms from the Mumbai Airport while the Chakala Metro Station is stone's throw away! Reservations that are cancelled at least 24 hours prior to arrival are not charged for, whereas no shows or failing to cancel in excess of 24 hours will incur a charge for the first night. 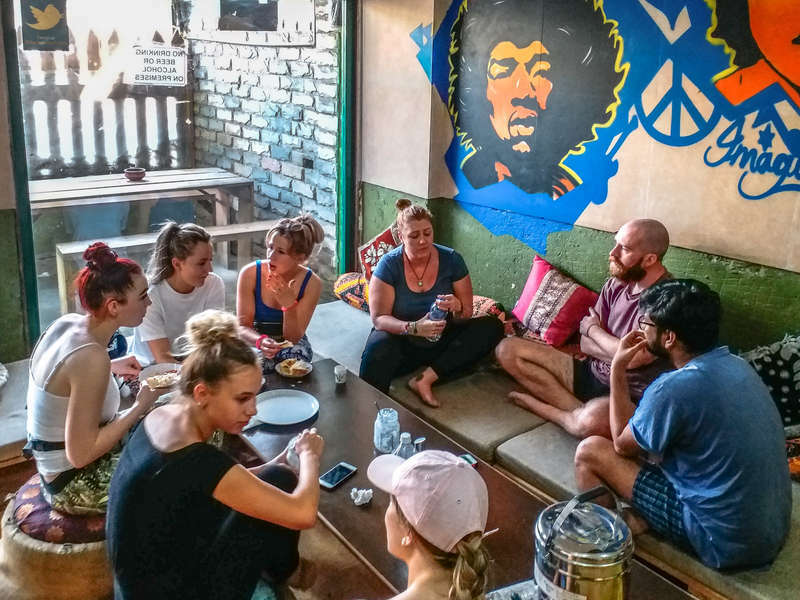 For group booking/ long staying reservation, we should be notified a week prior to check in. Failure to do so will incur 1 night charges. 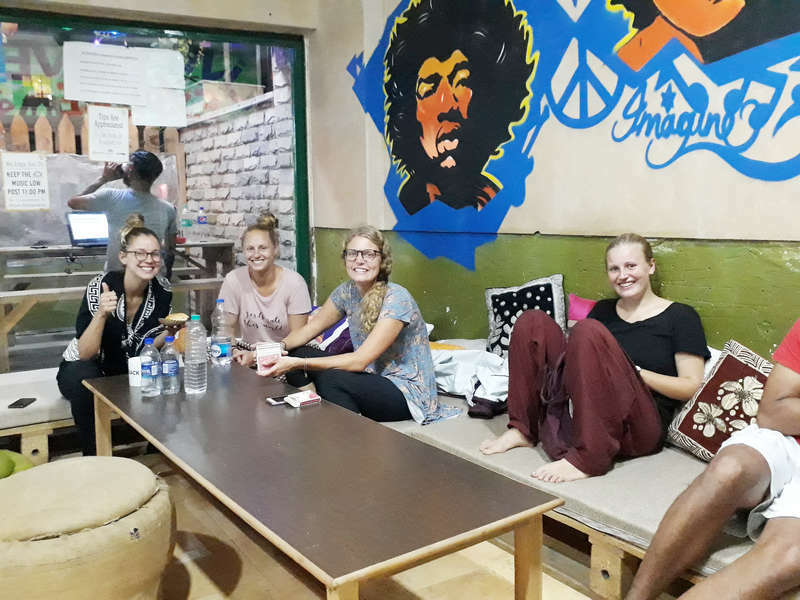 If you are 15 or above you can stay with us, however, you will have to furnish an original signed declaration by your parents in the name of 'Backpacker Panda Holidays Private Limited' that you are allowed to stay with us for specific number of days.